As we look forward to a few days off with family and friends, we’d like to wish you the happiest of holiday seasons and only the best in the year to come. We’d also like to thank all of you who have participated in our tours and have given us the means to continue to be able to grow this labor of love. 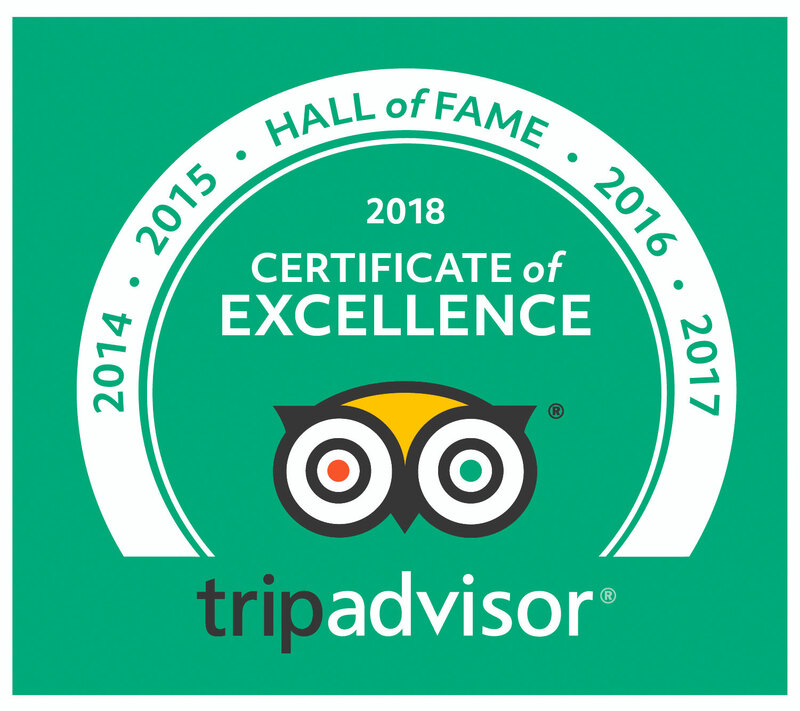 Finally… not that you’d be the sort to leave gift buying to this late, but if you have *ahem* a friend who might be a purchase or two short of wrapping up holiday shopping, we’re selling gift certificates for all of our tours today, tomorrow, and every other day of the year. We’ll be back in action with tours on December 28th.